Men’s U.S Open defending champion, Novak Djokovic stated that he hopes to recover from his injuries and improve day by day as the tournament progresses. In his opening game against Jerzy Janowicz, the Serb needed a medical timeout with only five games played. Much to the delight of many punters in Australia who had wagered on Djokovic to win, the defending champion struggled through, and ultimately proved too strong for his big serving opponent. Djokovic eventually won the match, defeating Jerzy Janowicz in four sets with a win of 6-3, 5-7, 6-2 and 6-1. 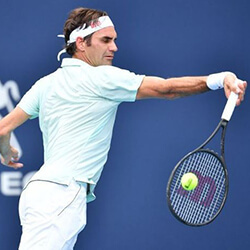 The U.S Open is the final Grand Slam of the year, with many players having already established their dominance and skills in previous 2016 tournaments. Djokovic went into the tournament plagued with a nagging wrist injury that had been hampering him since the Olympics. During his opening game though, it appeared he had a problem with his right arm, prompting the medical timeout. Speaking about his injury and the timeout, Djokovic said that it was just a preventative measure. He stated that it was all good, and his wrist was getting better and better each day. He also said that hopefully, as the tournament progresses, he’d reach his peak. 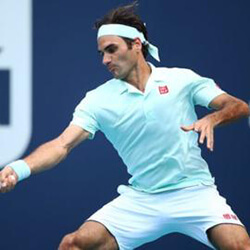 He added that in tennis, there are periods when you’re not feeling 100 per cent, but he doesn’t think it’s necessary to talk about this now, as he is just glad to come through this day and keep on moving. 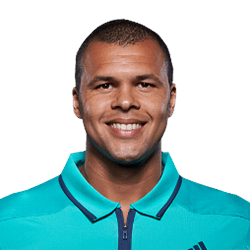 Should an injury prevent him from playing however, it could turn the Open on its head, and match odds would change dramatically. The world number one showed his class in his opening game, beating his opponent with a pleasing win and taking a step closer to defending his title. 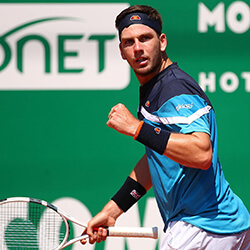 The Serb expects a tougher time in his second round match against Jiri Vesely though. Earlier in the year, the Czech defeated Djokovic in a Monte Carlo with a convincing three set win of 4-6, 6-2 and 4-6 on the clay surface. This was their first meeting and the strong left-hander put Djokovic through his paces, playing a big game with big serve and a powerful forehand. In other U.S Open news, Rafael Nadal has firmly secured his place in the second round defeating Denis Istomin of Uzbekistan with a comfortable three set win of 6-1, 6-4 and 6-2. Nadal who has also been plagued with wrist injuries breezed through his opening match setting his sights on the title. Injuries can play a huge role in determining who clinches the title, and with an upset so early on, Djokovic will certainly have all eyes on him in his next match.